For an Angel Memorial Bracelet. Made in memory of a true angel or made for an earth angel to wear and to treasure. 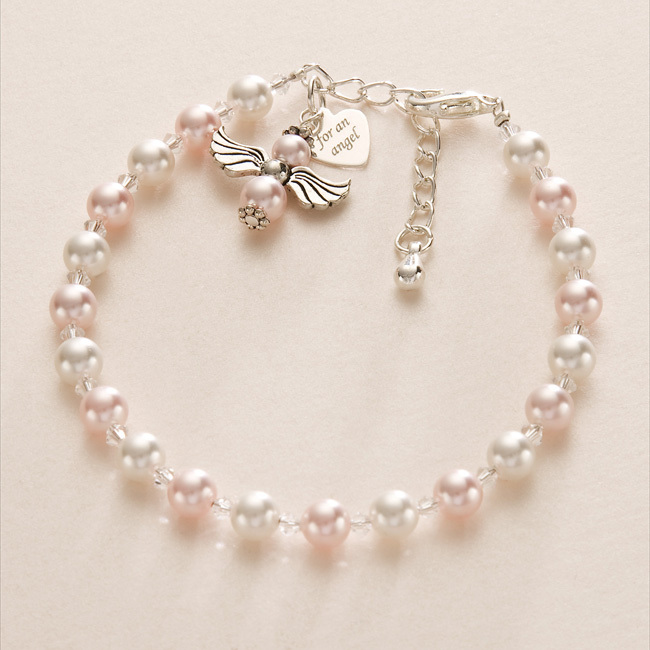 This pearl memorial bracelet features a tiny heart charm engraved with the words "For an angel" on one side. 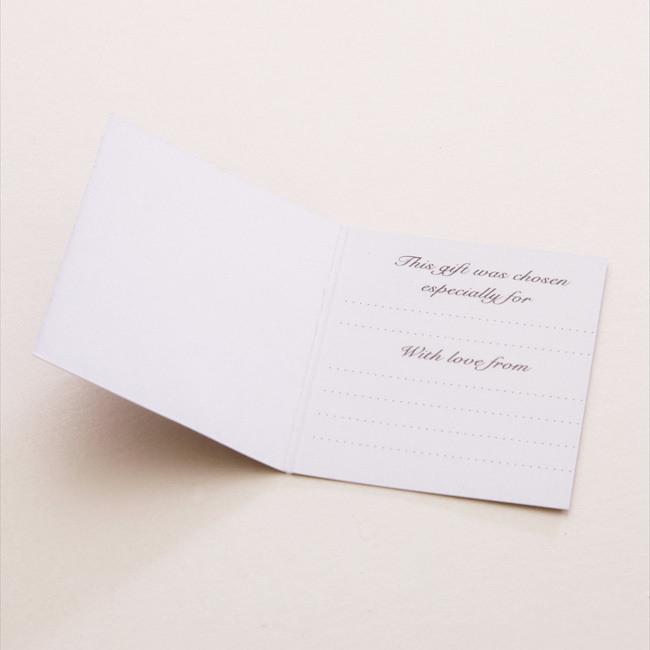 You can personalise the other side of the heart with the engraving of your own choice of words, names or dates. Our memorial bracelets make lovely memorial gifts to show love and support to someone who is grieving. Engraving of up to 12 characters on the reverse of the heart is available. Our standard adult size bracelet adjusts from small to large so one size fits most wrists. Each bracelet is lovingly handmade with genuine Swarovski pearls and crystals. 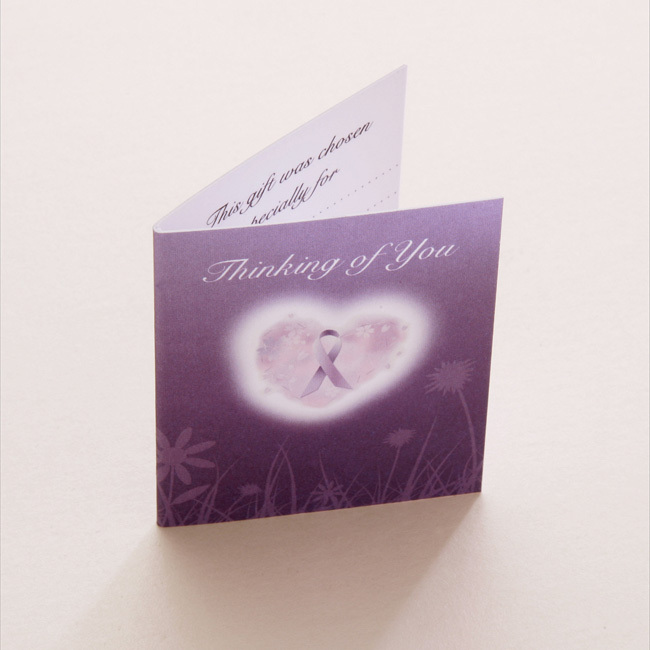 Part of our range of remembrance jewellery and sympathy gifts, these angel remembrance gifts make lovely sentimental gifts for someone who has suffered the loss of a loved one. Metal Parts: All silver plated except for the angel wings which are pewter. Size: Our standard adult size adjusts from small to large. Children's or baby sizes available on request.